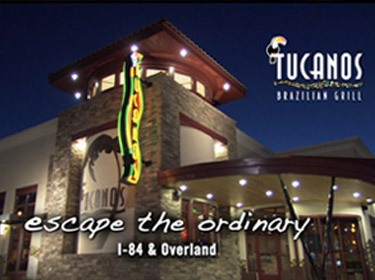 Tucanos Brazilian Grill is expanding nationwide in middle markets, focusing on both downtown and suburban locations. 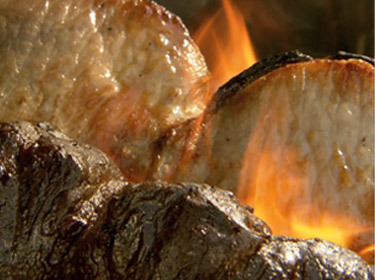 Our unparalleled dining experience sets us apart from a crowded field of ordinary restaurants, and ideally, we will be the first Brazilian grill / steakhouse in the market. Because of our strong regional draw, areas with a population in excess of 400,000 within a 20 minute drive time and an average household income of $65,000 and above are preferred. 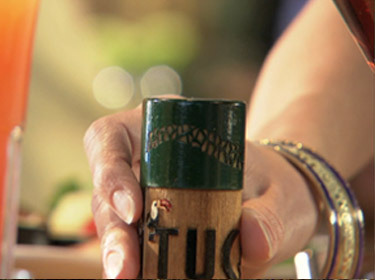 Mixed use, lifestyle, and entertainment projects or urban locations with strong weekday and weekend traffic are best suited for a Tucanos restaurant. A pad location is preferred, but an end-cap space with high visibility can work. Sites should be able to accommodate a 7,000 to 7,500 square foot restaurant with additional patio space. A build-to-suit with a landlord delivered shell, plus Tenant Improvement dollars is the development opportunity of choice. However, a pad purchase or a ground lease may be considered. All restaurants are company owned and operated.